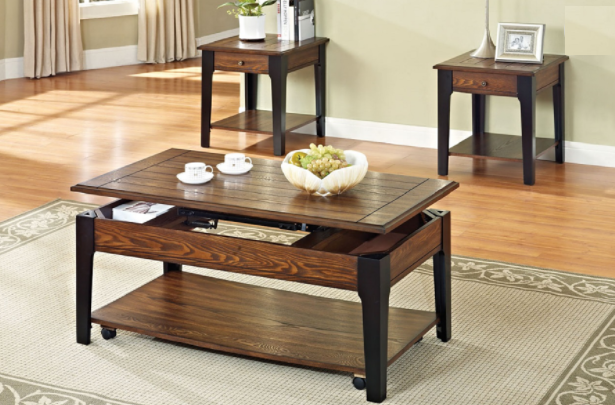 This reclaimed driftwood-finish occasional collection has a rugged finish that feels touch by the sun. 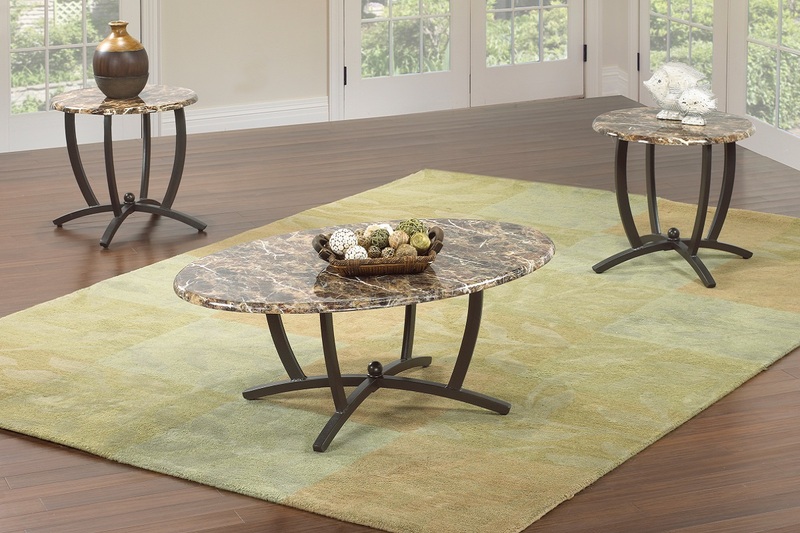 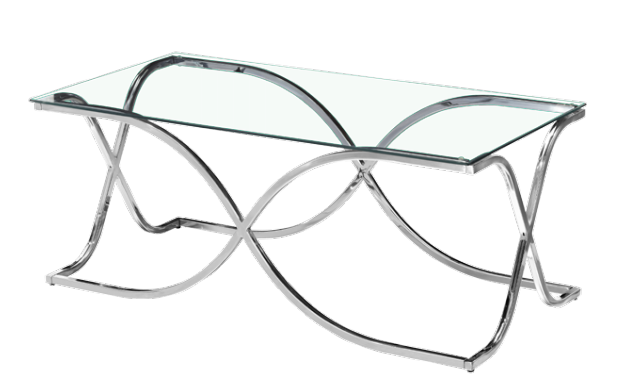 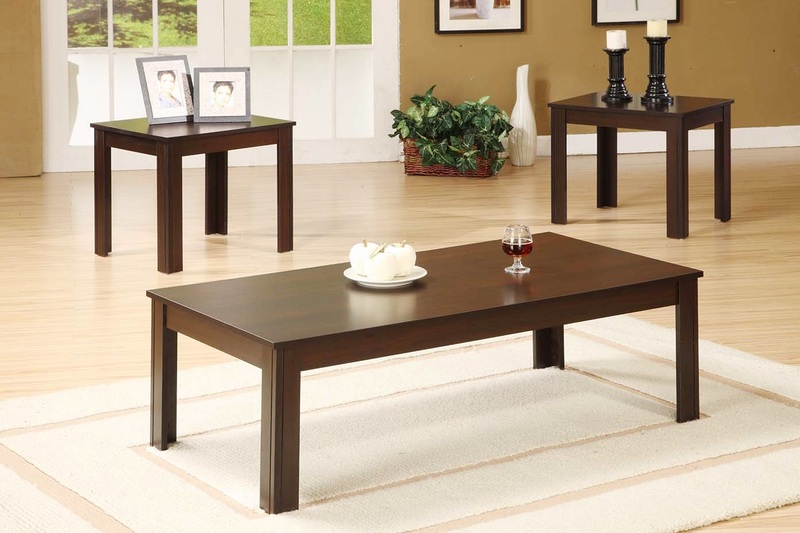 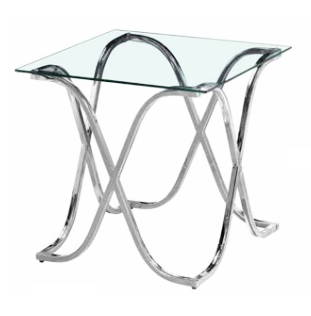 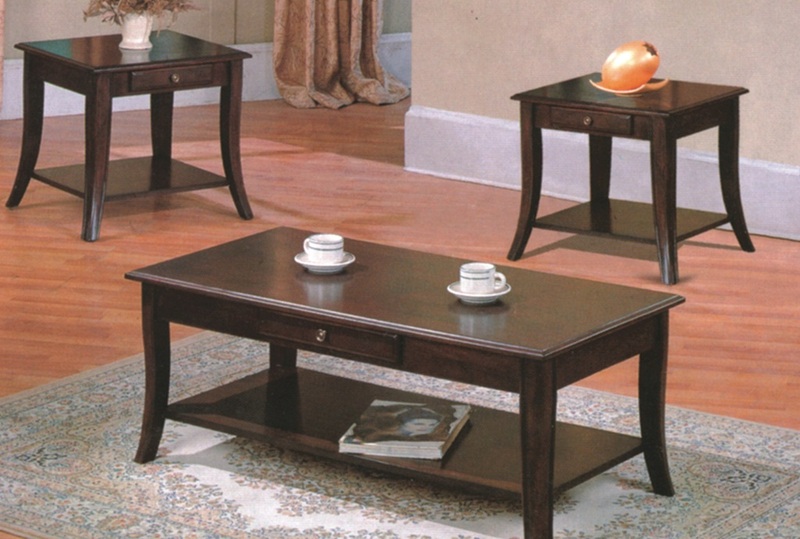 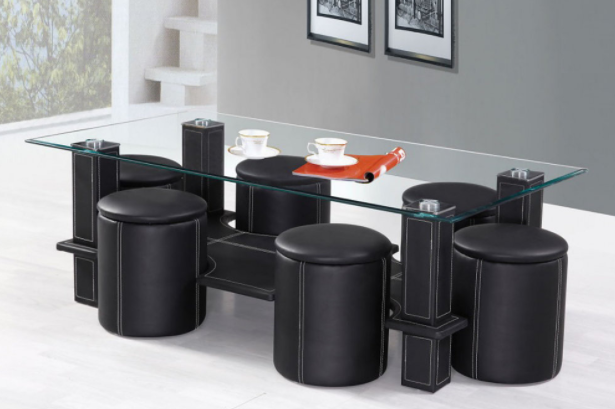 It is the perfect accent piece to add a subtle and practical contemporary flavor to an living space. 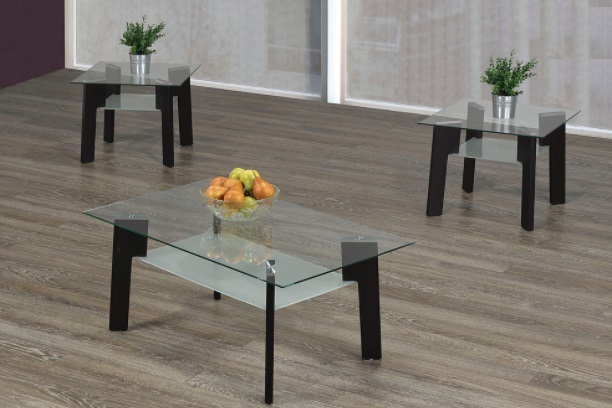 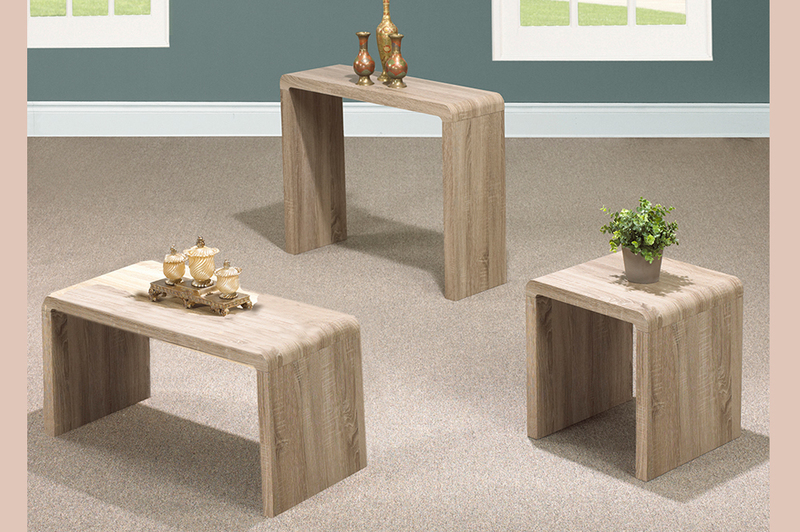 Available as either a coffee table, end table or sofa table in a choice of driftwood grey or oak.